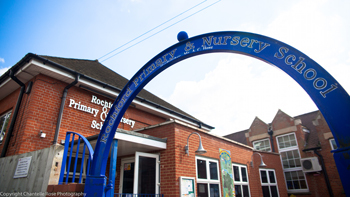 In 1877 Rochford Primary & Nursery School was opened as Rochford County Board School for boys only by Master Henry Found. 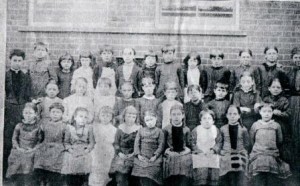 Girls were not able to join the school until 1885 and kept separate. Shortly afterwards an Infant School joined. 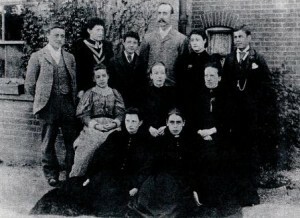 Up until 1927, the three schools ran independently however, during that year the Girls School and the Infant School combined. 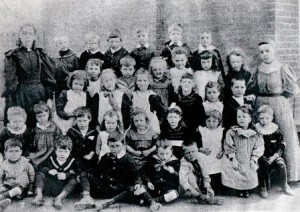 In 1937 the senior boys transferred to Rochford Senior School and the Junior Boys, Girls and Infants combined to form the Rochford Council Junior Mixed and Infants School. In 2005 a major refurbishment was undertaken throughout the entire building and grounds, whereby all classes now have practical areas and toilets within them. We have also incorporated an ICT Suite, cookery room, hall, library, storage facilities, interview room, offices and additional classroom base. Since then we have revamped our Nursery garden and ensured we have in house facilities for children with disabilities. In our entrance lobby you will see the original 1877 foundation stone and bell. Please see below some archive photos we have discovered, although in those days we don’t think saying ‘cheese’ to the camera was allowed!